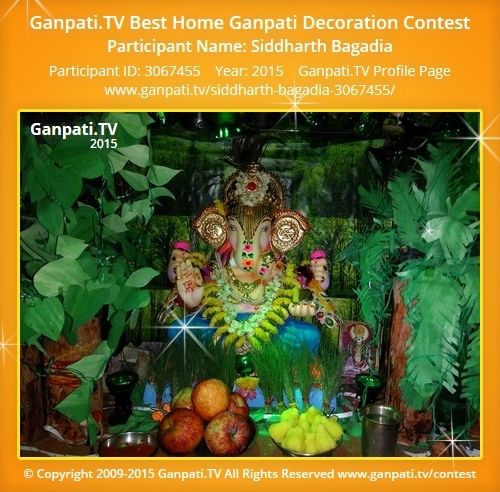 Siddharth Bagadia's Home Ganpati Pictures & Videos of every year. Also includes decoration ideas or details which they have shared. It would be helpful to others for following year. 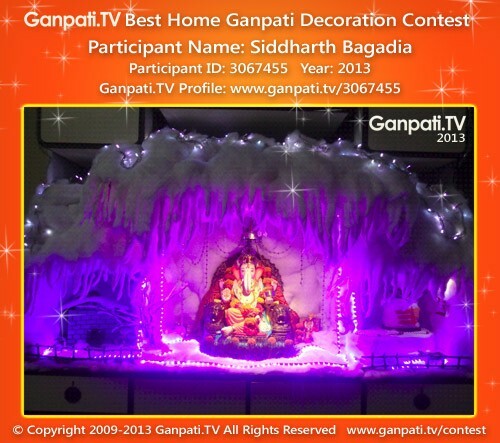 Decoration Description: Many people are cutting forest, So "Ganapati himself has come and sat in forest to protect it from destruction by human beings"
Decoration Description: Decoration of snow/Ice cave with the help of medicated cotton, thread and recycled cardboard Decor has 3 parts - center, Left and RightIn the center, Lord Ganeshji is sitting on the sinhasan (Chair) which has Lions on both sides below the traditional silver umbrella (chatri) and peacock feather on head. Ganeshji is wearing real pearl necklace. There is 1 small diamond mukut as well.On Right side, there is a Shiv (father of Ganeshji) made up fully from Ice/snow. We have applied real chandan and Roli (red tilak) on shivji. Shivji has also worn rudraksh necklace around. Also there is "Om" all around Shivji on right hand side which looks pretty in dark red color It just gives an impression of Amarnath as if Shiv and Ganeshji in Amarnath .On Left hand side there is hut/igloo covered with snow along with hand cart and bicycle. There is a tree outside which looks very pretty as snow has fallen on it and all branches are covered by snow.Real decor if seen with eyes looks more beautiful than in Snap as the light effect is not getting captured properly. There are 18 small reflector (small halogen) and LEDs. Snow has fallen all around and have got solid around the cave and hence there is uneven and pointed shape fall.It has been appreciated all around who has taken the darshan. 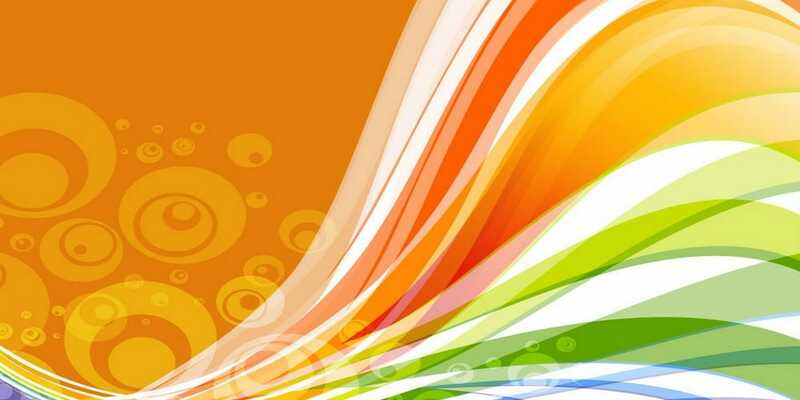 They were speech less to see the effort made by the non-professional and it is so attractive if seen with naked eye that you like to come over again and again.